Emergency Calls - Can I reach emergency services (e.g. 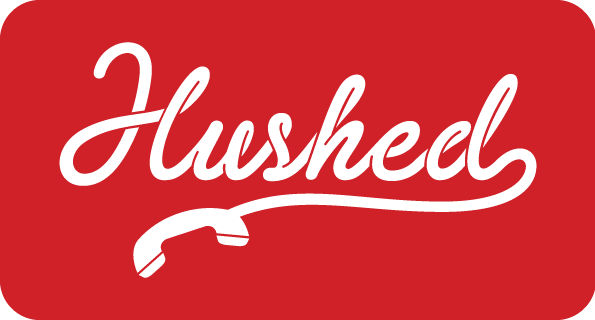 911) using Hushed? In the case of an emergency, please use an alternative phone service to access 911 or other emergency services.